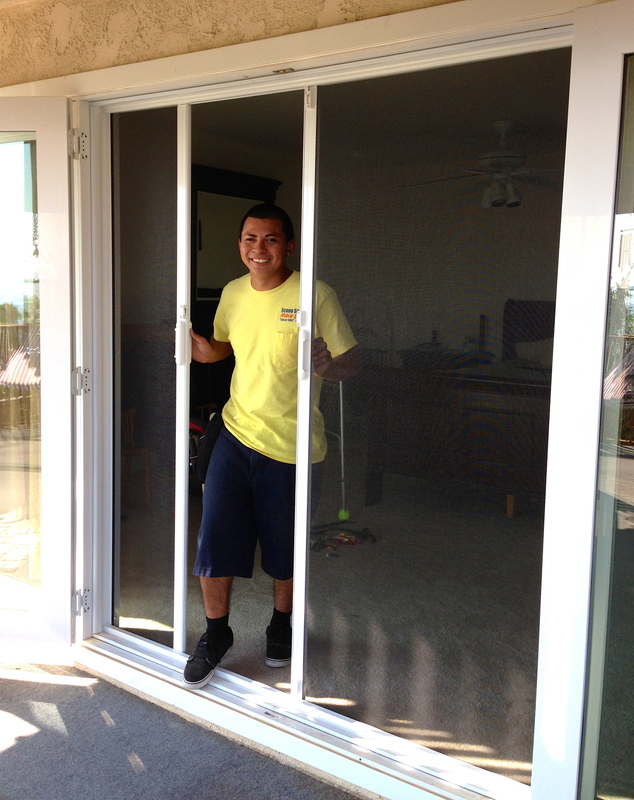 I make sliding patio screen doors on the spot, custom in Simi Valley for the best track and channel fit and customer, screen repair and replacement experience and convenience. 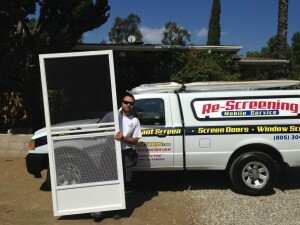 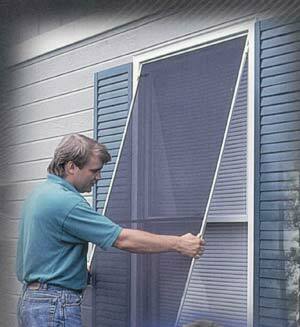 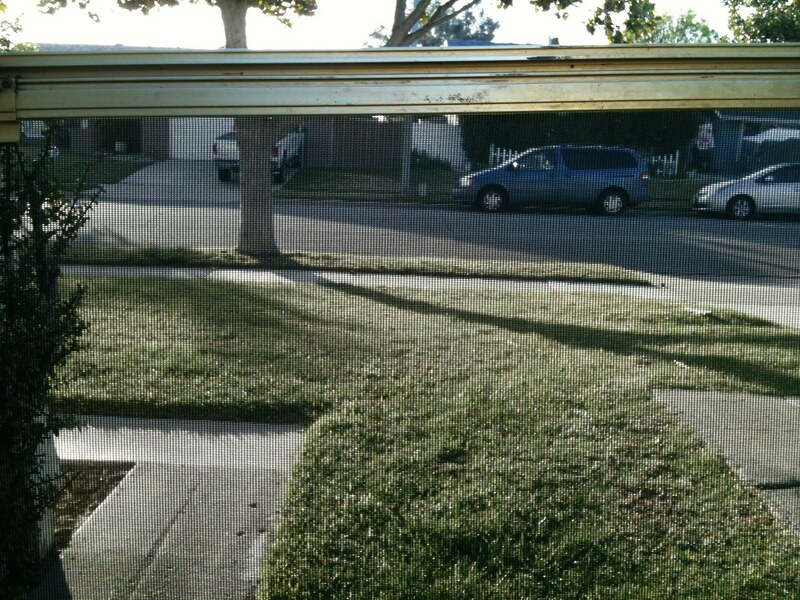 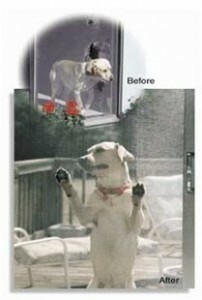 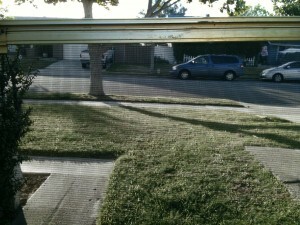 I install great sliding screen door for Simi Valley residents and have been doing it for 17 years! 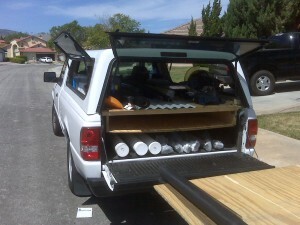 All my work is guaranteed, in parts and labor. The best is, all metal parts, NO PLASTIC! 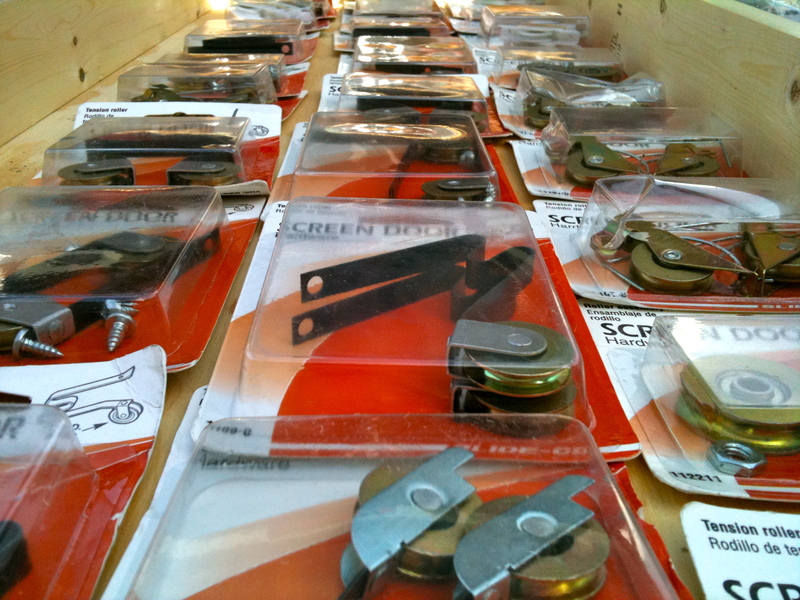 Plastic parts are a big no no, and will give you problems. 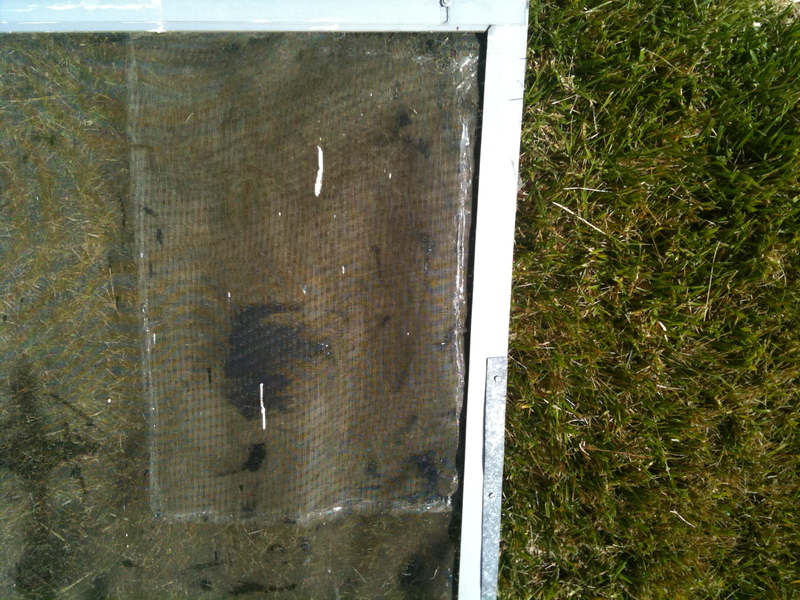 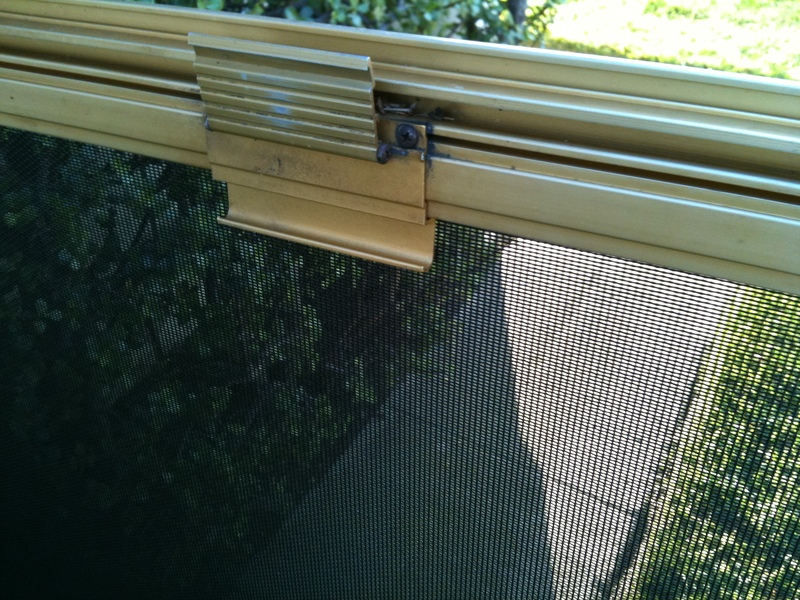 If you are reading this it’s probably because your sliding screen door has plastic parts that broke of and are not working properly. 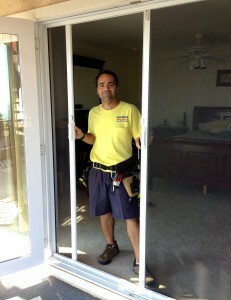 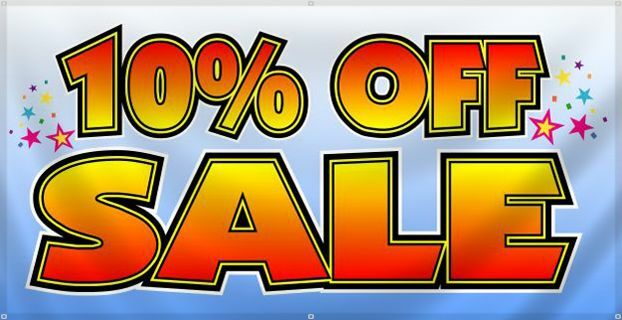 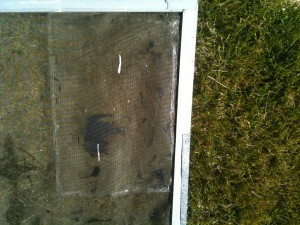 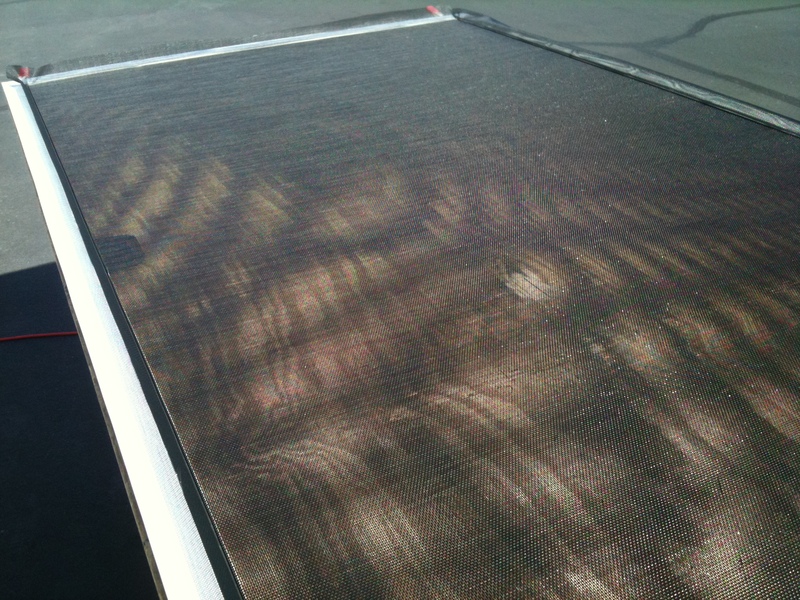 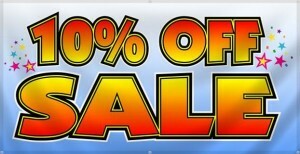 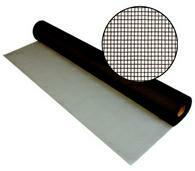 Call me (Marcelo) for a free quote and see some of my samples. 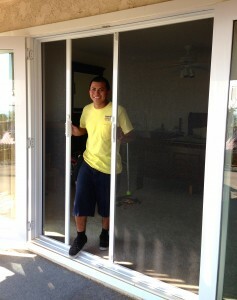 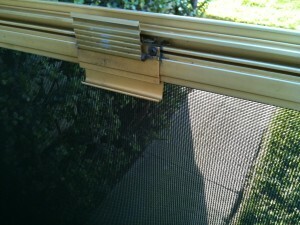 Making Thousand Oaks sliding screen door repairs on the spot is what I do. 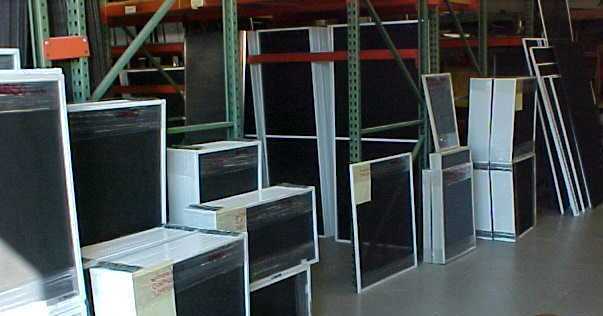 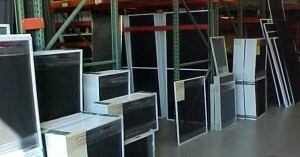 If you need screens repared or replaced onsite give me a call, I come to you. 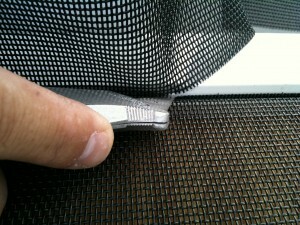 I have a variety of material to choose from and guarantee my work. 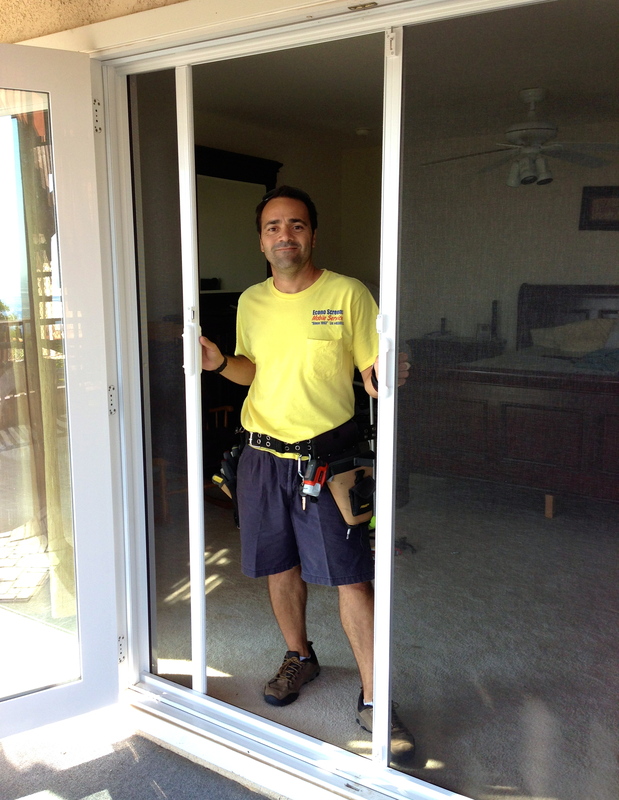 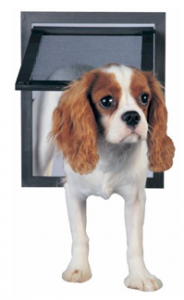 Thousand Oaks Sliding Screen Doors Repairs for screens are made to order and fit perfect in those troubled encasements with bottom tracks that look like the are worn and bent. 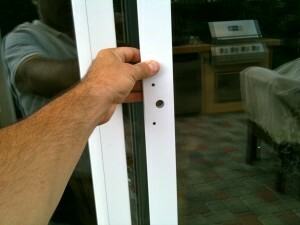 I’ll test them with a sample slider when I come and give you a free quote. Today I installed another new sliding screen door on a vinyl white glass slider. 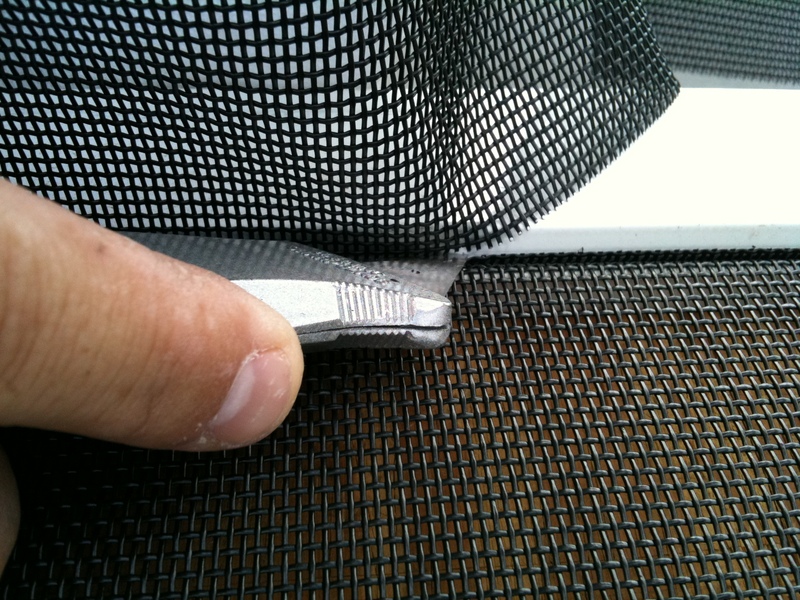 They normally come with screens that slide ok, but for many they just never slide as good as they should. 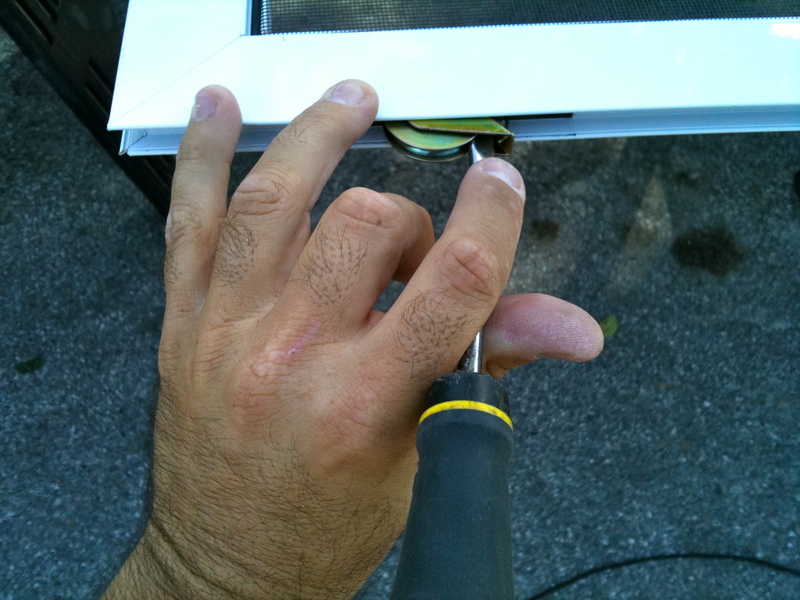 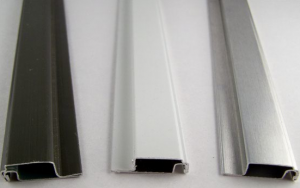 One of the main problems with the screens that come with the original glass sliding door is that they have hardware that does not last. All metal hardware parts for patio doors is the best choice because they last a very long time without having to bother with them. 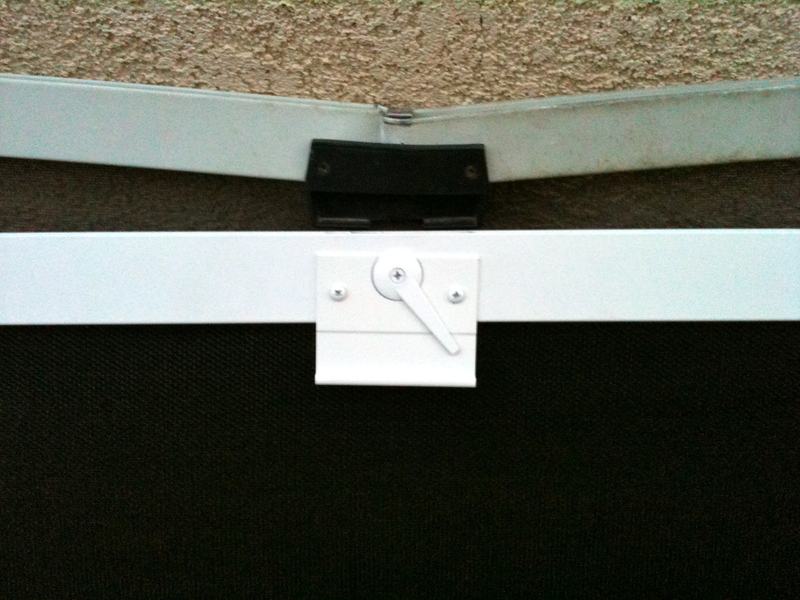 Metal handle a more comfortable to use and are a lot stronger that the plastic handle and lock latch.